Your legs are one of your biggest muscle groups, which means they need a full day of training. 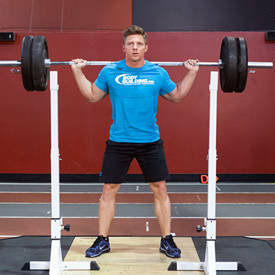 Get ready to hit the gym and carve out some killer quads and hammies. Give your legs the tough love they've been looking for by stripping them down only to build them back up. When you feel fatigued, it's important that you carry on and push beyond the pain barrier. Arnold always said that the last few reps were where muscle growth happened and the point where champions were made. 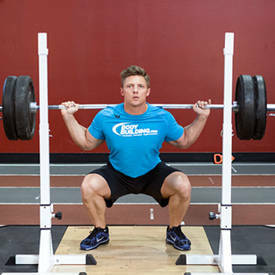 Keep that in mind today as you curl, squat, and extend your way to killer quad sweeps and defined hamstring tie-ins.